Ducati Regional Track Experience 2016: DRTE is Back! 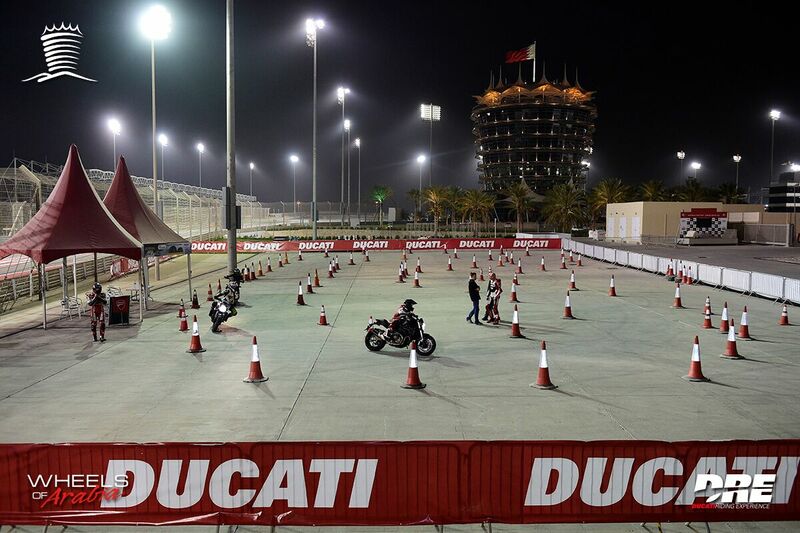 Wheels of Arabia, in collaboration with Ducati Riding Experience, returns for a special DRE day at the Bahrain International Circuit on 18th March. 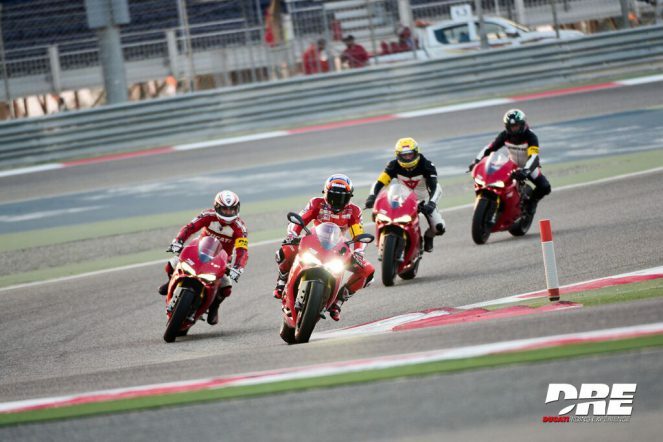 Following the initial October DRE, which saw participants from all over the globe enjoy a unique experience, the very best Ducati instructors will soon be back together on one of the world’s most fascinating, renowned race tracks. Once again, the ride sessions will take place after sundown and involve only a restricted number of participants. This is to ensure each individual receives finely-targeted training and gets the very most out of this unique, passionate learning experience. the Beginners course, an opportunity even for those who don’t have a motorcycle licence to learn the basics, thanks to expert instructors who’ll provide you with all the necessary skills to become a real motorcyclist. the Track Evo course, intended for those who already have some familiarity with on-track cornering; riding a Superbike, you’ll hone your skills and learn how to take bends faster and exploit every drop of acceleration – on any circuit. the Track Master, suited for experts who want to start exploring the world of competition and need to learn how to make the most of their potential and maximise performance and consistency. If you’re interested and would like to reserve a place please write to dre@wheelsofarabia.com or call +973 39922278. Don’t miss this opportunity to experience something truly unforgettable. 01. All students must pay for training in order to receive the booking confirmation. All students must pay for the training in order to receive the booking confirmation. California Superbike School will not hold the place for any student without receiving the payment. 02. All students must be present for the first classroom session. All students must be present for the first classroom session. Any student who does not arrive in time for the first classroom session will risk forfeiting their position for the day. There will be no refunds or reschedules under any circumstances if this situation arises. 03. All students must ensure they book into the correct level. All students must ensure they book into the correct level. All students start at Level One, each level takes one day to complete, and all levels must be completed in sequence. In the event a student books into an incorrect level and there is no availability in the correct level, the student will not be able to participate in the event as numbers for each level are strictly limited. There will be no refunds or reschedules under any circumstances if this situation arises. 04. All students must meet the minimum licence requirement. All students must have valid motorcycle driving licence. Students will be requested to show their valid motorcycle licence during registration before the event start. There will be no refunds or reschedules under any circumstances if student will fail to provide his valid motorcycle licence. 05. The California Superbike School cannot control weather conditions. The California Superbike School cannot control weather conditions. If it rains we get wet; if the sun shines we get hot. California Superbike School accepts no responsibility should an event be cancelled due to unforeseen circumstances, including but not limited to, extreme weather. In this event there will be no refunds or transfers, however, California Superbike School will endeavour to provide a replacement day at the venue’s discretion. If a rescheduled day is offered, there will be no refunds or transfers from the rescheduled day under any circumstances. 06. All participants ride at their own risk, whether riding in all or part of their sessions. All participants ride at their own risk, whether riding in all or part of their sessions. All participants should take into account their own riding ability, condition of their equipment, and possible track conditions before riding. 07. Students may not hand over their booking to another rider during an event. Students may not hand over their booking, in part or in full, to another rider at any time during an event. 08. California Superbike School accepts no responsibility if a rider fails to attend or does not ride. California Superbike School accepts no responsibility if a participant fails to attend, cannot ride, is unfit to ride, or chooses not to ride in all or part of the day. Regardless of the reason (including, but not limited to, weather conditions, work requirements, motorcycle problems, family crisis and health problems) there are no refunds or reschedules either in part or in full. 09. Lap timing devices and video recording equipment is strictly prohibited. Lap timing devices and video recording equipment is strictly prohibited at California Superbike School. In accordance with our track hire agreement, any riders found utilising such devices may be removed from the event and banned from future events. 10. The consumption of alcohol and use of illegal substances is strictly prohibited. The consumption of alcohol and use of illegal substances is strictly prohibited at California Superbike School. Any person found consuming, or to be affected by, alcohol or drugs will not be permitted to participate in the event. No refunds will be given under any circumstances, and perpetrators risk being expelled from the venue and refused participation in future events. California Superbike School reserves the right to subject riders to random breath testing and checking for influence of drugs. It is your responsibility to be in a fit condition to ride on the day. 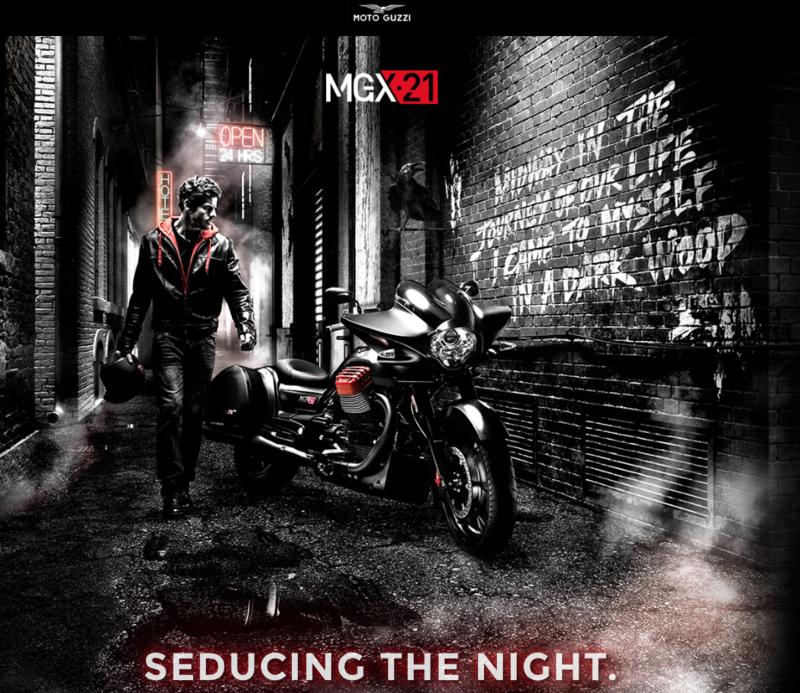 Due to the high concentration requirements, California Superbike School strongly recommends a good night’s sleep and abstaining from alcohol and drugs (ALWAYS, but specifically) the night before your event. This does not include prescribed medication which is endorsed by your physician as being non-detrimental to your participation in this activity. Student may cancel or reschedule their booking 30 days prior from the date of event, BD 50/- administration service charges are applicable. In case of cancelation of booking less than 20 days prior from the event date, BD 200/- cancelation charges are applicable. Student may cancel their booking 0- 10 Days prior from the event date no refunds or reschedules will be given under any circumstances. California Superbike School will allow a participant to transfer a position to another rider, if the provided rider fits the criteria for the booked level, and the event has not started, BD 20/- charges are applicable to transfer the money to one (student) receivable account to another receivable account with a written request. 12. All students are responsible for ensuring their motorcycle is in a track-worthy condition. 13. All are required to meet the minimum riding gear requirements. All students are required to meet the minimum riding gear requirements. California Superbike School minimum riding gear requirements are: leather jacket and pants which zip together or a leather one-piece suit (no textile clothing allowed), leather motorcycle gloves, full-face helmet which is not more than 5 year old with the minimum European/US/Canadian/Australian Standards, and full height leather motorcycle boots which (no work boots or runners allowed). Petrol is not included, please purchase from Wheels of Arabia merchandise area, Petrol vouchers will be on sales in the Pit garage, and we would recommend you to start the school with a full tank of petrol.